Hello July! Summer is in full swing and last month was spent fully enjoying every last bit of it. We will be kicking this month off with Fourth of July celebrations in just two days. You may want to spuce up your outdoor space and get ready for a backyard BBQ. You may even be grabbing your favorite beach towel and heading off to the beach to catch some fireworks this weekend. However you choose to celebrate make sure to do it with friends and family. 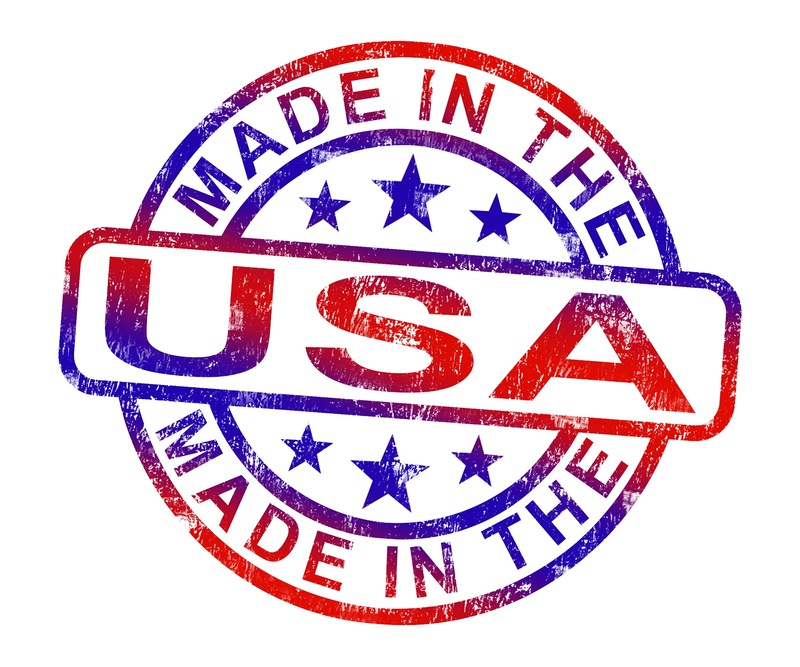 In honor of the fourth, this month we are celebrating everything American made. We will be sharing great places to find furniture that is Made in America, speaking with a furniture maker, sharing some great American made design finds, and showing you great places where you can search for handmade goods made right here in the U.S.A.
With that being said throw on some red, white, and blue and get patriotic. This month we celebrate things made right here in our own backyard! « Summering in the US Capital: Visiting Washington, D.C.